Mozart weighs exactly 17.6 pounds. That’s what “W.A. 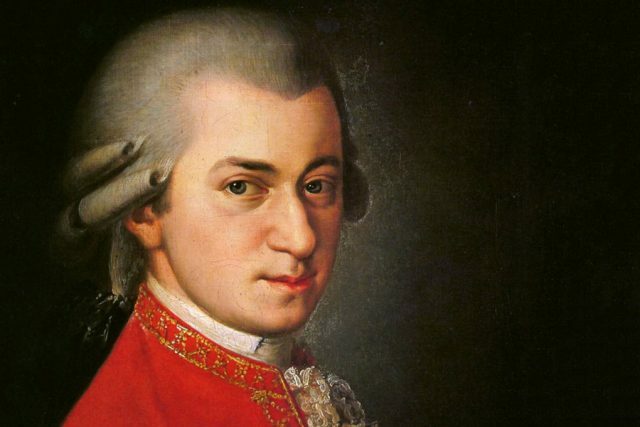 Mozart: The New Complete Edition” tallied when I heaved the box set onto a scale. And I am going to spend 2019 listening to every note of these 200 CDs, including fragments as short as half a minute. 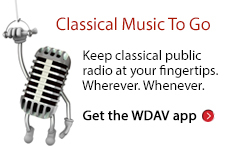 I’ll blog weekly about my journey with history’s most versatile composer on the WDAV-FM website. You’ll find meditations about WAM, as college friends dubbed him for the stupefying effect he had on us, plus thoughts about other composers, classical music, culture in general and (if I have enough wine beforehand) even Life Itself. Why? Because I want to explore every nook of one composer’s output, to fully examine his mind through his music. Friends know I’m mildly OCD (they might not say “mildly”), so this satisfies a deep need. Why Mozart? Because only he did first-rate work in every genre: symphonies, concertos for strings, concertos for other instruments, choral music, songs, serious operas, comic operas, chamber music, solo sonatas, sacred music and so on. I couldn’t plow through Beethoven’s huge catalog of second-rate songs. I’d drown in Bach’s vast sea of organ works. Brahms missed important genres (no operas), while Haydn wrote too many operas; I have stayed awake through exactly one of the four I’ve heard. Mozart did some hack work, but even third-rate WAM has charms for me. I expect to discover new pieces, rediscover old friends, occasionally recommend recordings (some from this New Complete Edition, some not) and tell you about Mozart-related events. (For instance, the Charlotte Symphony will play movements from his Serenade No. 5 at its CSO On the Go concert in Ballantyne Jan. 30.) I expect to finish this voyage more deeply in love with Mozart and classical music in general than I have ever been. I’d be flattered to have your company along the way.